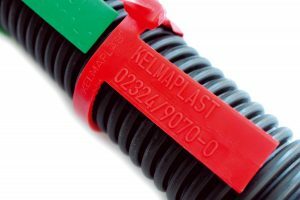 CABLE MARKING BANDS - Keeping Things in Order! 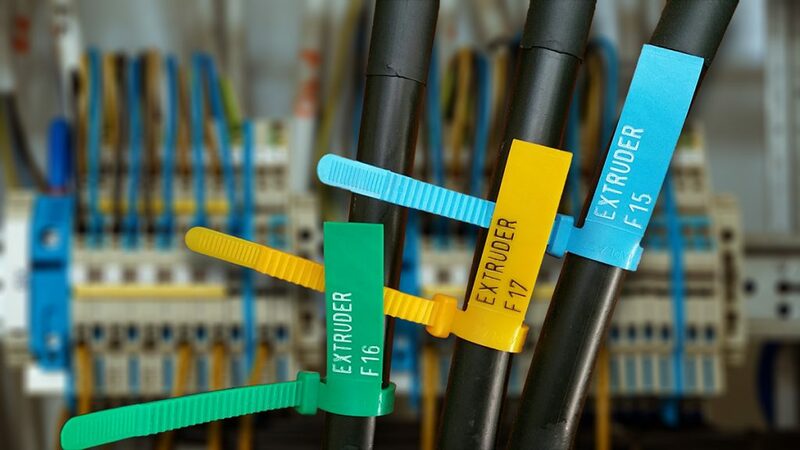 Keeping things in order, marking and bundling cables and cable conduits – in cable trenches or switch cabinets – is really important because lack of transparency and untidiness can soon become costly or even dangerous. 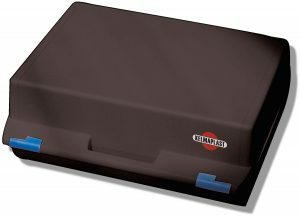 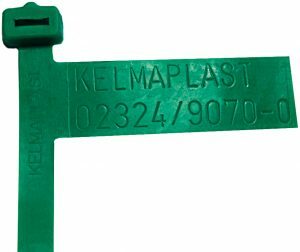 KELMAPLAST cable marking bands have proved their worth as inconspicuous but indispensable aids to maintaining order. 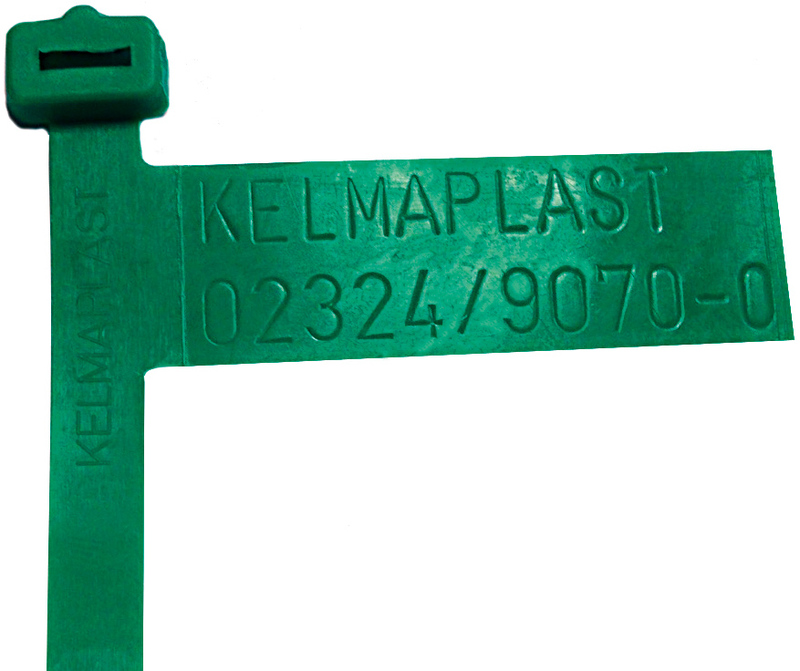 Like other KELMPAPLAST products, the cable marking bands are made of ecofriendly polyethylene (PE), resistant to cold and ageing and also UV protected (colour- and lightfast) and, as such, equally well suited to use below and above ground. 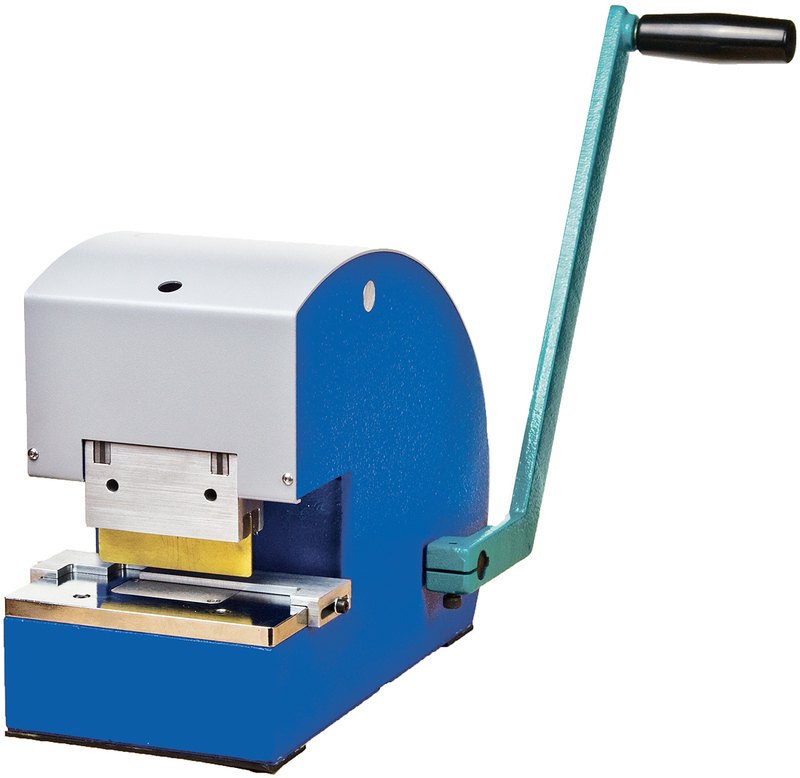 Accurate and immediate identification of line type and owner is no problem even after years. 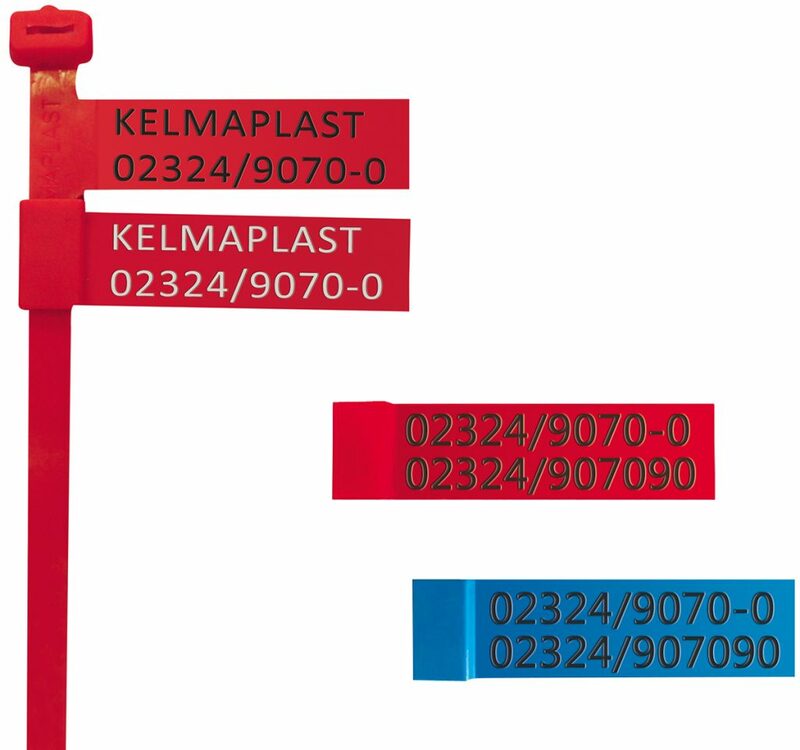 Each cable marking band can be provided with a customised and permanently legible marking (colour, imprinted or ebossed). 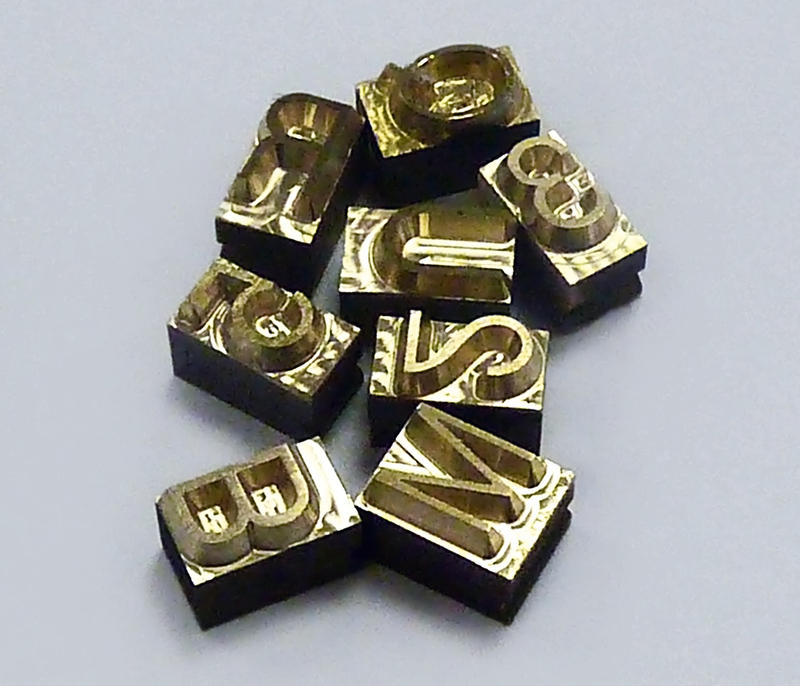 Maximum text length 15 characters per line, quantities of at least 500 pieces of the same size and text possible. 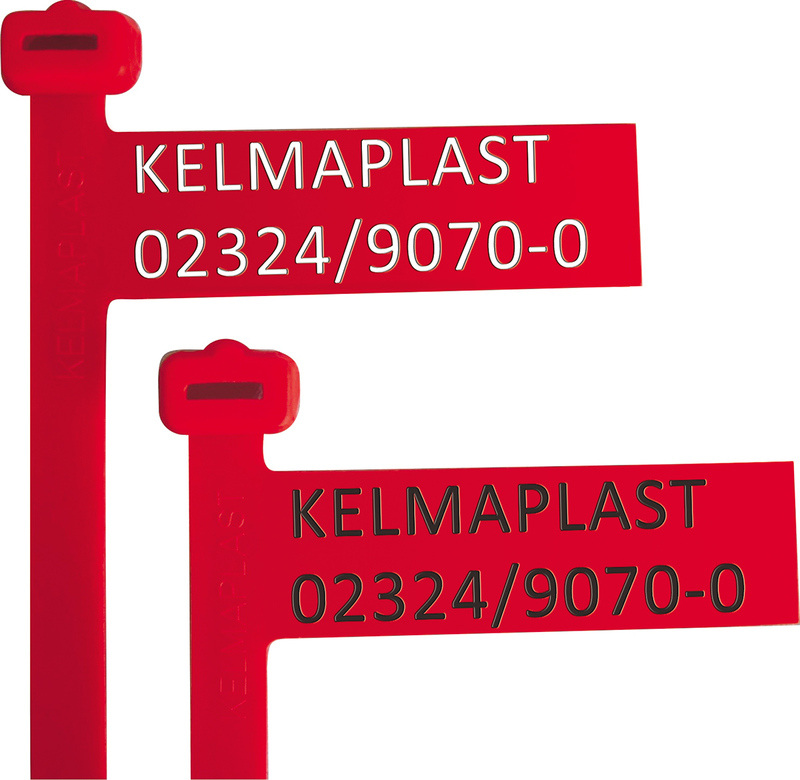 Special polyethylene, cold resistant (to -90 °C), heat resistant (to +70 °C), UV protected, ageing resistant, colourfast, great durability, available in the colours: red, blue, yellow, green, grey, brown, black, orange, purple and white. The minimum sales unit is a PE bag containing 200 pieces. For the effortless tightening of KELMAPLAST cable marking bands no 40. 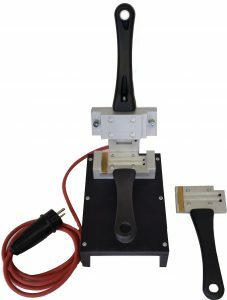 Practical set for the labelling of cable marking band tags and extra tags. The handy case contains not only the original keeping the individual stamps organised. 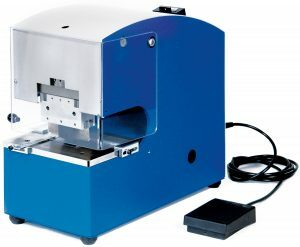 Power supply, 220 V; for the hot stamping of smaller batches. 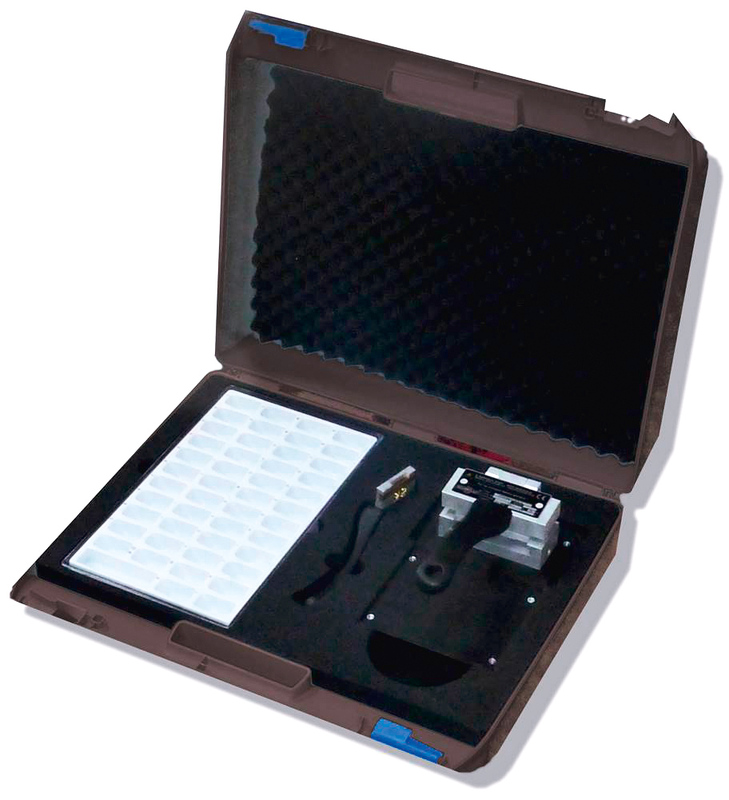 The case also comes with a matching type set. All types are also obtainable individually. 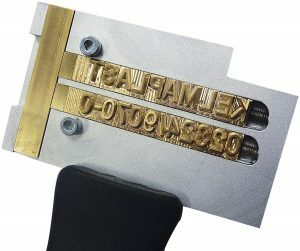 Mechanical cold stamping by hand for larger batches. 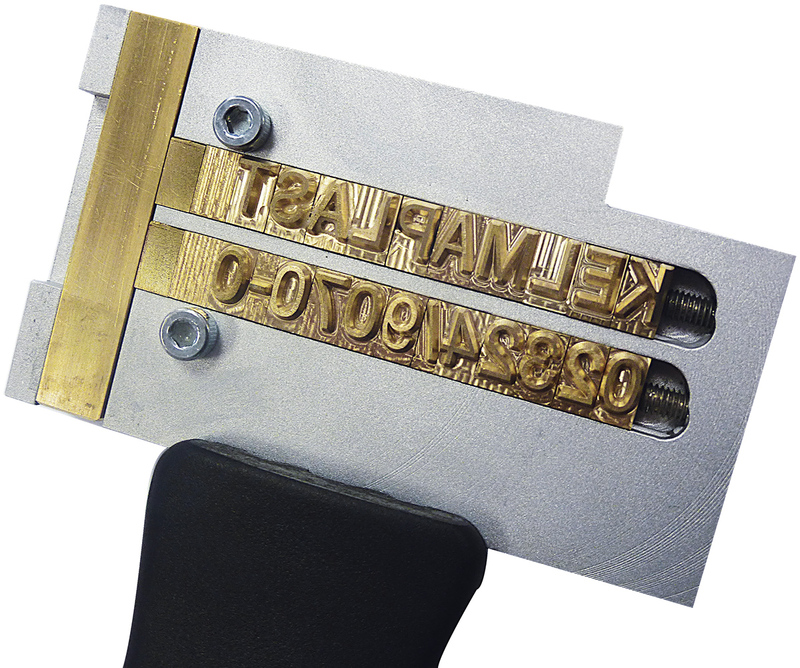 The stamping machine comes with a matching type set. All types are also individually obtainable. 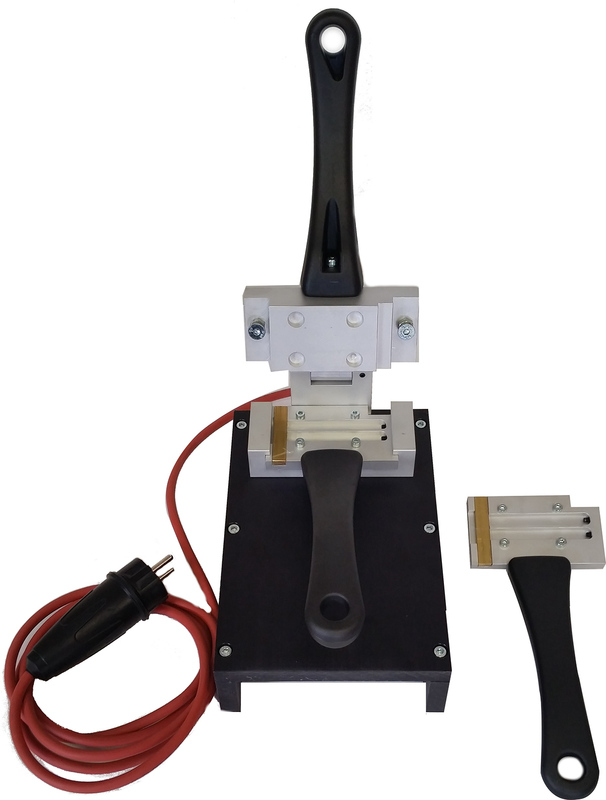 Power supply, 220 V; for pedal-driven cold stamping of larger batches. The machine also comes with a matching type set. 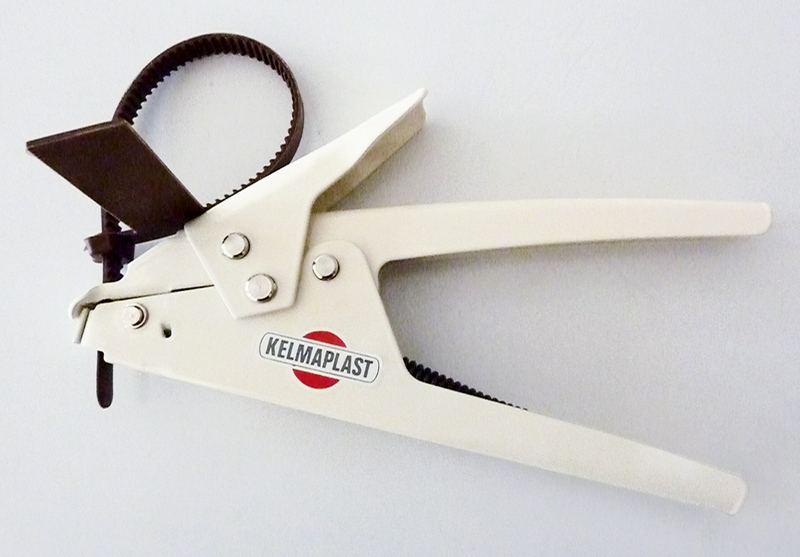 All types are also individually obtainable.